***These finance posts are for informational purposes only. The opinions expressed in this post are those of the author only and not of masalamommas.com. Please consult with your family financial planner for detailed advice. ‘Run, Run, Run’ is what all the financial institutions say regarding RRSPs. For decades we are convinced that this is the best way to invest our hard earned money so we can retire safely. However, there are many myths we don’t know about RRSP’s and it’s my passion to share them with you so you can become savvy, knowledgeable investors who are no longer a part of the “herd” mentality but rather the elite 1%. Contributions give you a tax refund of up to 40 per cent, depending on your tax bracket. But many people forget that you repay the tax when you draw down the money, and more tax may be payable because the money counts as income in the year you withdraw it. About 60 per cent of us have opened an RRSP, but according to Canada Revenue Agency, some 94 per cent of the available room is unused. If you have a lot of debt at high rates of interest, it is a better idea to pay that off. Credit cards carry annual rates of 19.99 per cent, while you may earn 4 or 5 per cent inside your RRSP. Or you can pay down your mortgage. Try a payroll deduction instead. It’s easy and painless. Money you don’t see is money you don’t miss. That’s not a good idea, though it’s better than nothing at all. Most people don’t have the full amount lying around, and those who contribute at the deadline also miss an entire year of tax-free growth. An RRSP is just a pile of money (hopefully a big one). That’s where the stress comes in for many people. You have to manage it. For young people who are saving for a home, a TFSA may be better. It’s easier to get at the money and the amount inside grows tax-free. 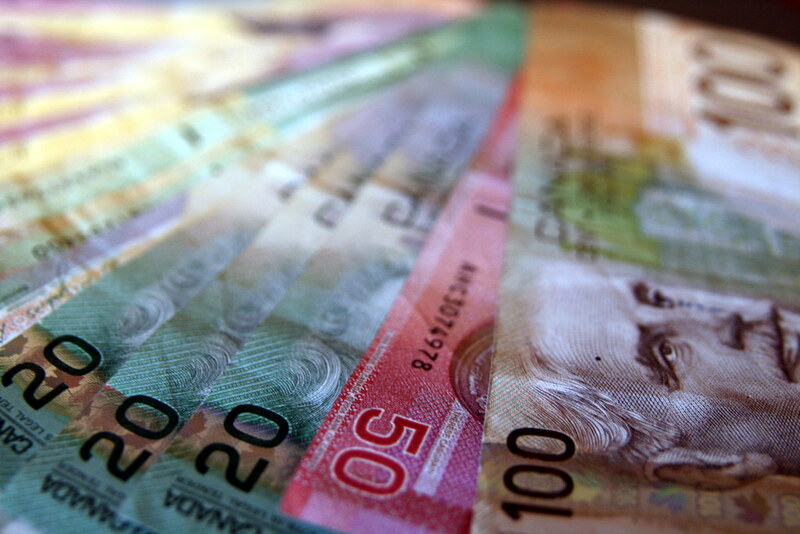 For low-income earners, a TFSA may also be better, because the income in a TFSA isn’t counted for tax purposes and won’t affect such things as the means-tested Guaranteed Income Supplement (GIS). For seniors, a TFSA may also be a better place to shelter money. In the end, it’s just like Apples vs Oranges. Pensions and RRSP’s are a vital part of savings and growth in your portfolio, however Real Estate and Alternative Safe investments are just as important and lucrative. It’s a guarantee…that’s why the rich keep it hush hush and don’t invest in the majority of the banks products. Learn more about Kirin here. Kirin Singh, Broker of Record of ROI Realty and Partner of Ki Lending Inc.